As a follow up, I decided it would be valuable to provide you with the whole article, for a fuller perspective on the topic. 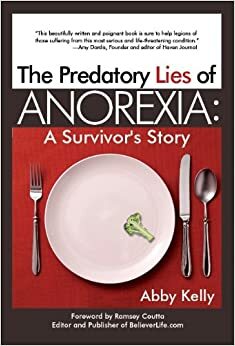 Coming out of an eating disorder, my ability to eat, not to mention my motives for eating were completely topsy-turvy. Anxiety welled in my throat at the mere idea of certain foods. How could I ever take those thoughts and fears captive so that I could do everything, yes, even eating, for God’s glory? Some of you then asked the practical question: Well, how do you “eat and drink” to the glory of God? Say, orange juice for breakfast?